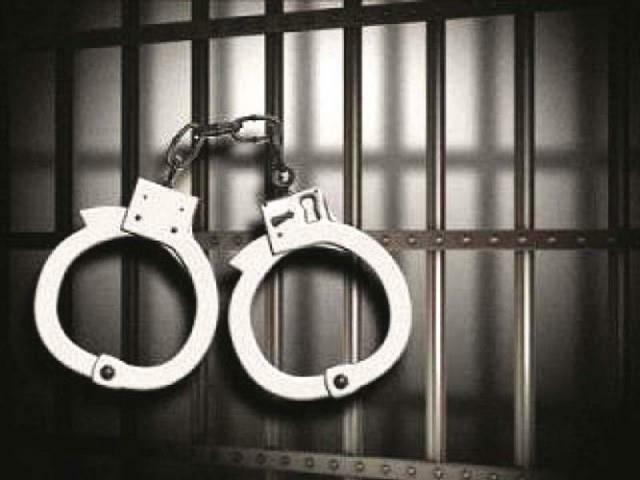 Srinagar, Feb 6: Jammu and Kashmir police on Wednesday arrested five gamblers and recovered stake money over Rs 55,000 here, a police spokesman said. He said on a tip-off a police party led by Station House Officer (SHO) Towseef Ahmad Lone from police station Zadibal raided a gambling site. During the raid police arrested five gamblers and recovered Rs 55,670 stake money. A case has been registered under gambling Act, he said, adding that further investigation has been taken up.